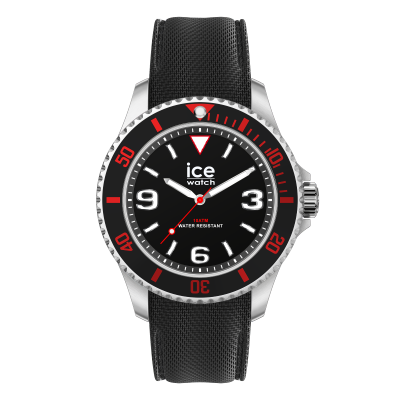 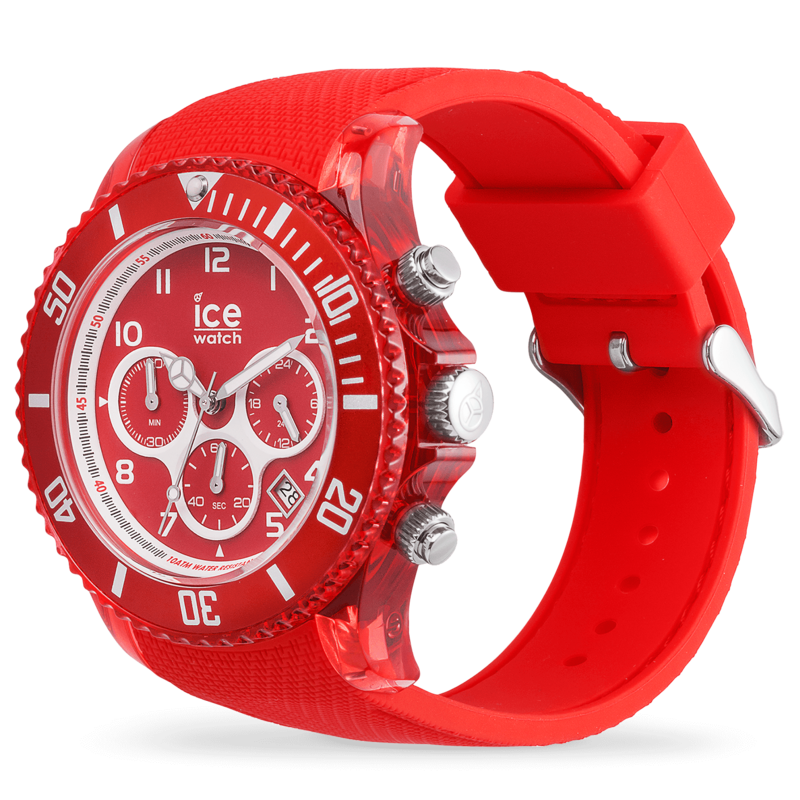 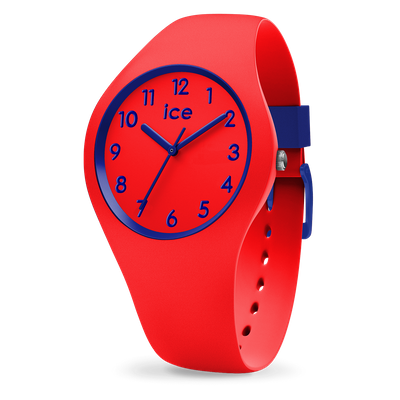 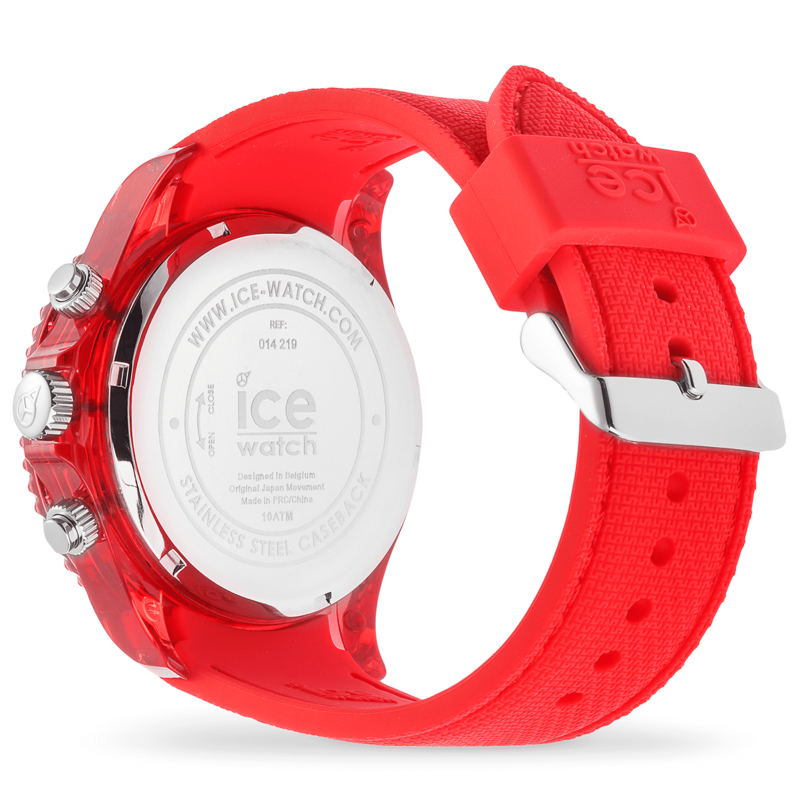 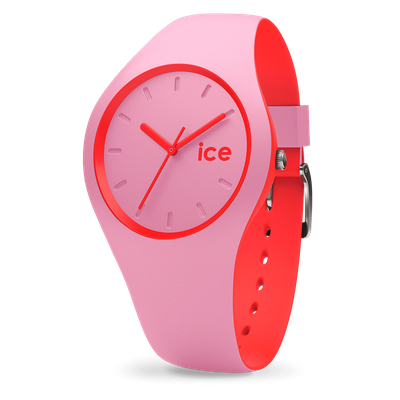 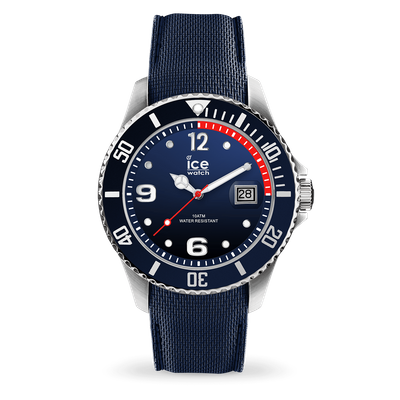 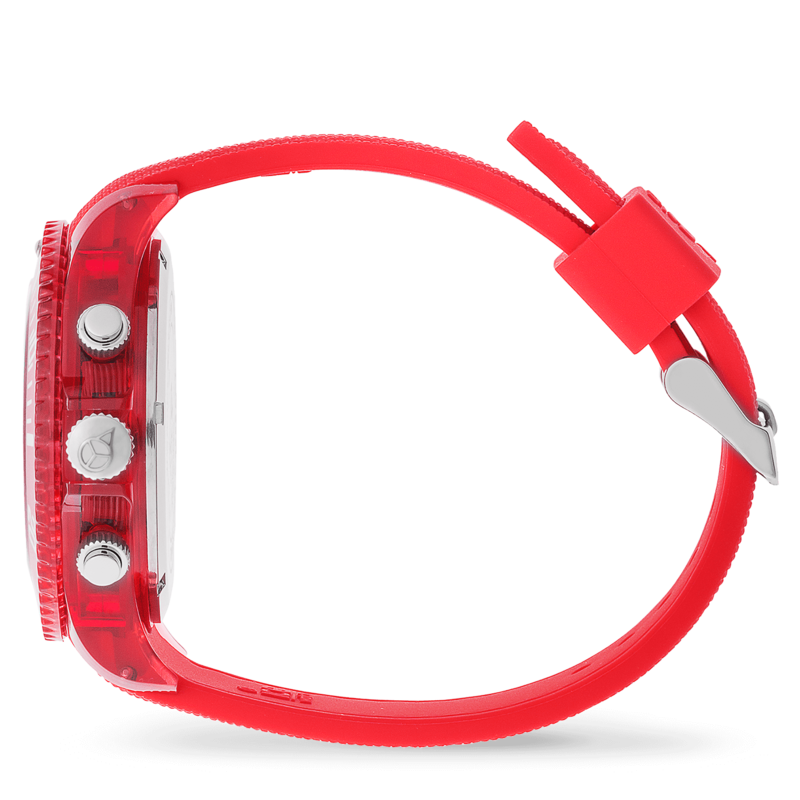 This masculine, red, large-size watch with a soft silicone strap is the perfect accessory for lovers of both sporty and chic watches. 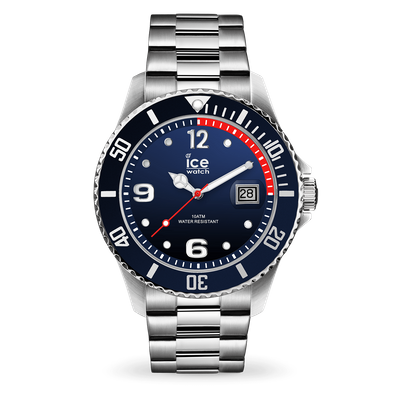 With its chronometer and white details, this watch is elegant yet casual. 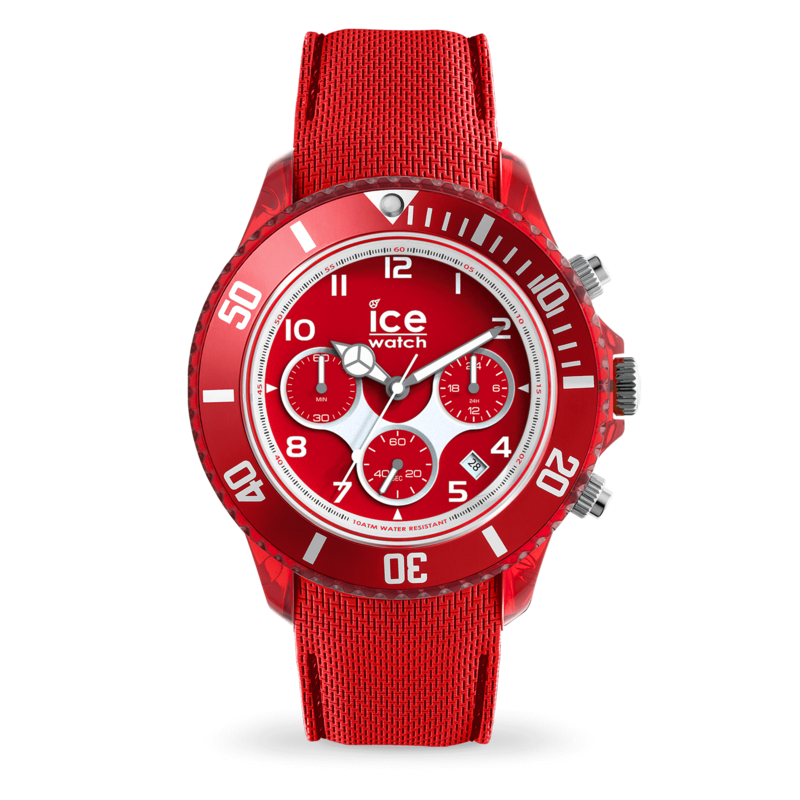 Don't waste another second and succumb to the charm of the new ICE dune!